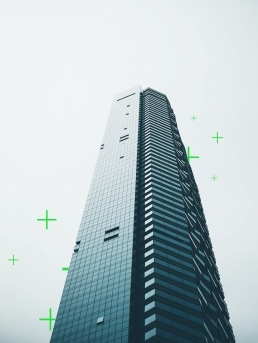 Digitization can be a tough and long change in a company. 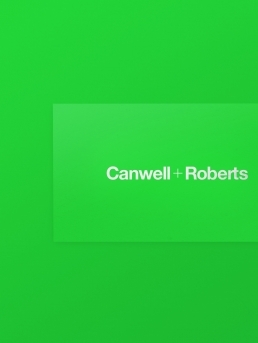 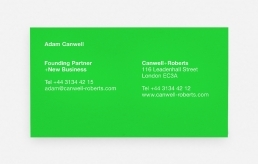 Canwell+Roberts is a consulting company with a full range of services, specialized in digital change. 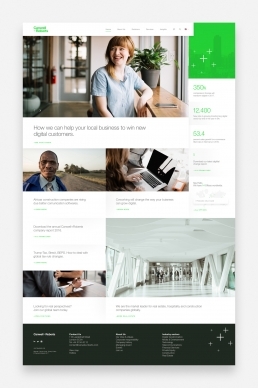 I created a whole branding with a strong color, bold font and picture visualization.